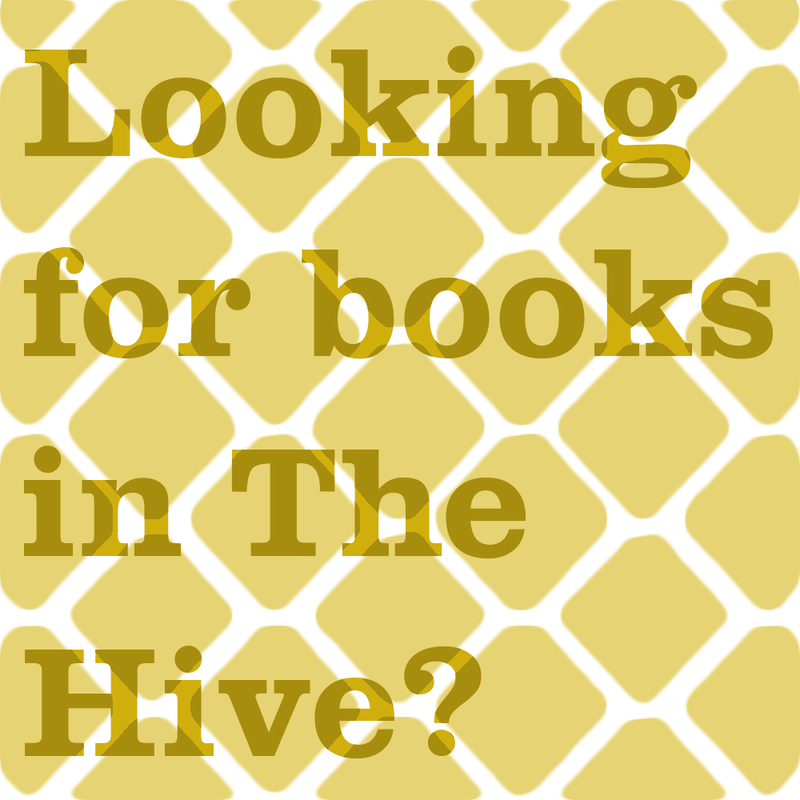 Quickly find where your books are located. 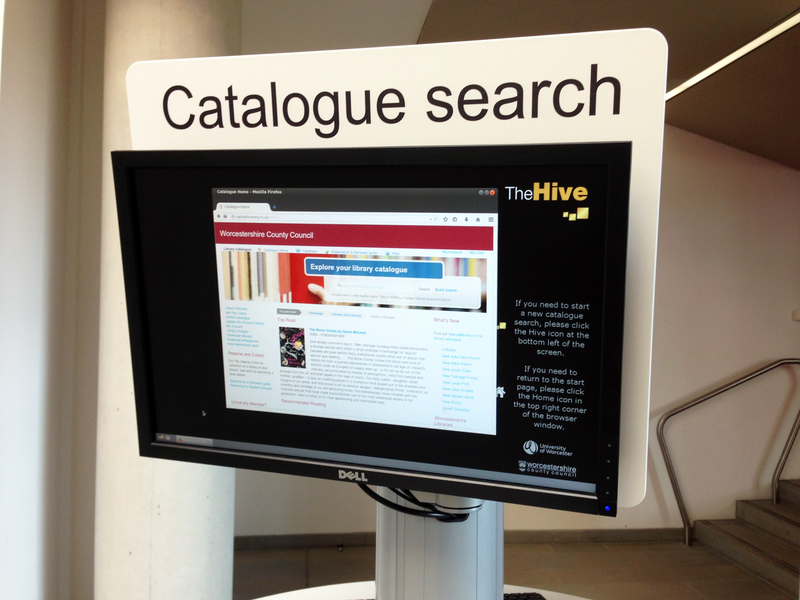 If you’re in The Hive and you just want to look for the print books that are available to you on the day, head for a catalogue search terminal. No logging in required! The terminal will also show print copies available to you in other County Council libraries – a great benefit of The Hive partnership. On the other hand, if you want access to resource lists, articles, ebooks and databases, find yourself a computer or fire up your mobile or tablet and use Library Search. We can also help you find resources tailored to your subject, handy FAQs and referencing advice.